sepiaEYE is honored to present Bhupendra Karia: Small Box with selected work from the Karia Estate. The majority of work within this exhibition is taken from one small box found in the archive, a box unusual in both subject matter and size. 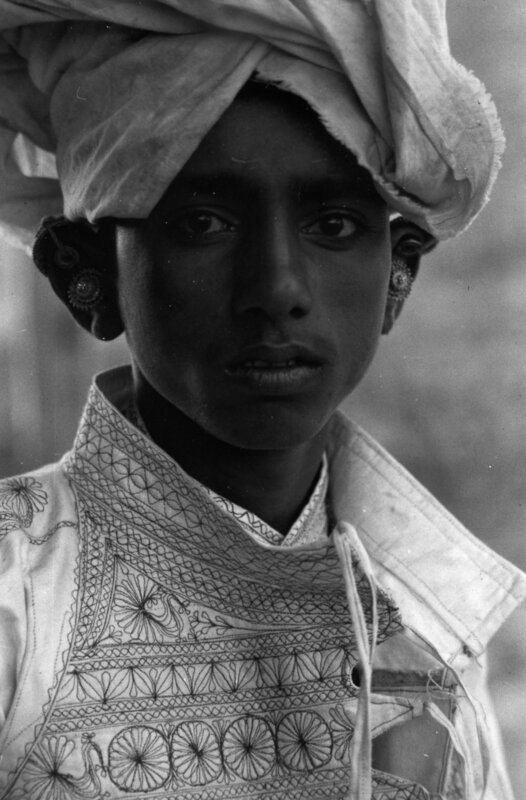 Printed by Karia in the mid 1970s, the fifty photographs within the exhibition cover eleven years, 1959-1970, and include work from his three major series, Old India, New India and Bombay. The photographs are steeped in both deep cultural awareness and unique personal vision, reflecting Karia’s ethereal yet formally rigorous photographic eye. 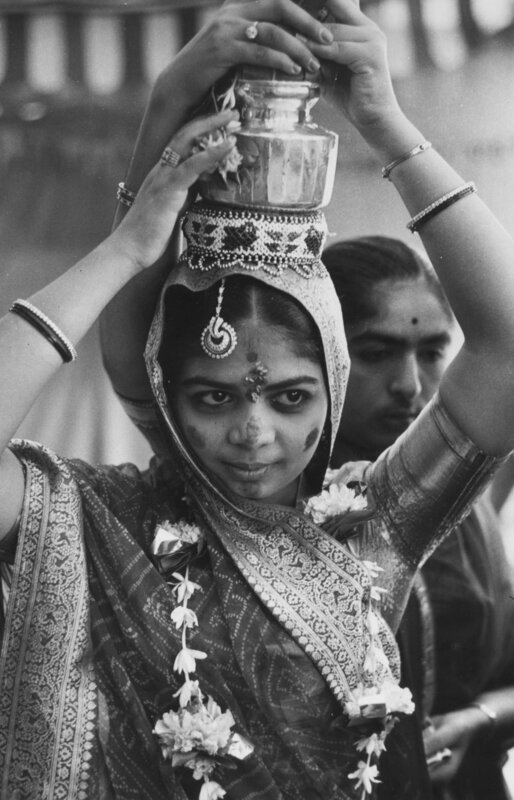 After teaching in and heading photography and graphic arts departments at the University of Southern California and the University of Baroda in the mid 1960s, Karia began to focus more and more exclusively on photography. 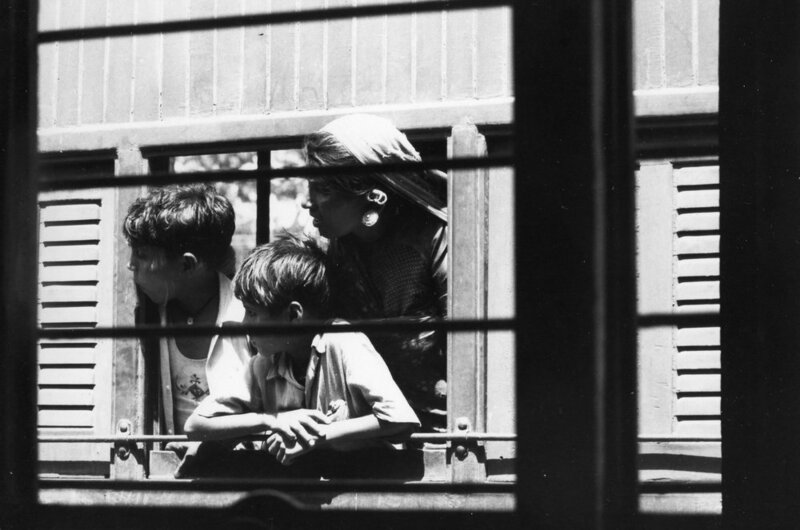 Echoing earlier trips he had taken in rural India to make stone rubbings, Karia undertook extensive photographic journeys in the second half of the 1960s and early 1970s, traveling for weeks, sometimes months at a time, covering, by his accounts, some 80,000 miles across India’s rural landscape. Karia’s early motivations for these trips seem to have been fueled by an anthropological impulse to explore and record rural India and its native creative traditions–textiles, pottery, and architectural decoration. As he spent more time in the villages and countryside, Karia began to broaden the context of his work, weaving together observations of rural and small town Indian life with larger concerns about social, political and environmental challenges facing contemporary India. 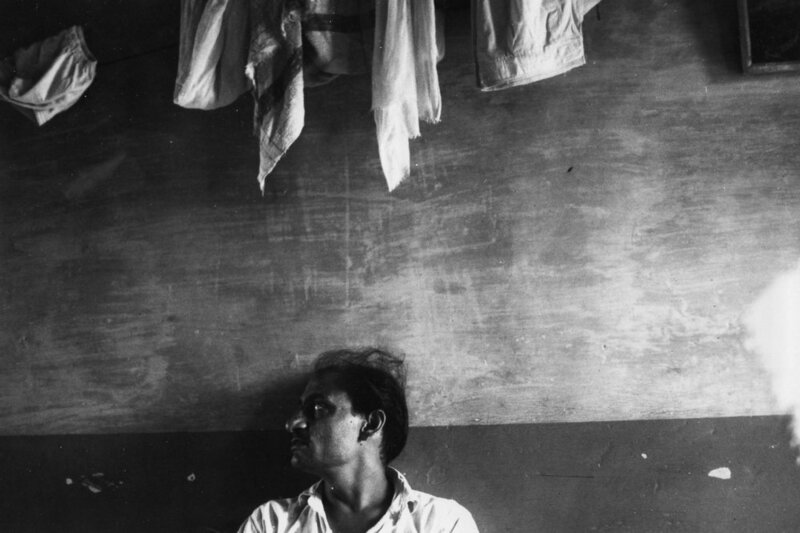 As he spent more time in the villages and countryside, Karia began to broaden the context of his work, weaving together observations of rural and small town Indian life with larger concerns about social, political and environmental challenges facing contemporary India. 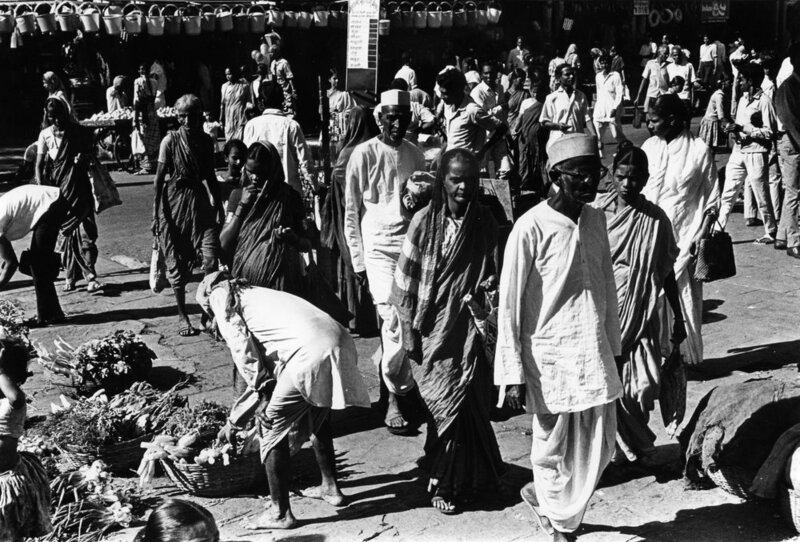 12 Minutes on a Bombay Street Corner, (November 1970) displays a sequence of 8 prints in which Karia uses the camera to tell the story of contained chaos and lively movement within a corner market. His use of multiples or sequences is seen again in his thoughtful portraits of his Auntie, Bacchi Massi, and in an early triptych, Woman massaging clay for rolling large pots (Junagadh, 1967). his own unique, subjective vision. Karia’s photographic works have been collected by the Museum of Modern Art, New York; Fogg Museum, Harvard University, Lalit Kala Akademi, New Delhi; Museum of Contemporary Art, Milan, Italy and private collections internationally.